This is a true account of what happened when Elisa Watanabe went into a coma in late 2010. Her diagnosis was rare, with little chance of survival. This book describes her hardships during and after the coma. Her recovery has been called a miracle. 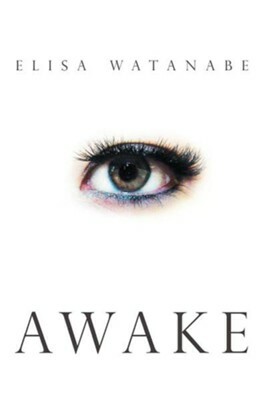 I'm the author/artist and I want to review Awake.